By Andrii Degeler , January 14th, 2019. NuCom, the e-commerce arm of the media company ProSiebenSat.1, has acquired a majority stake in Aroundhome, a German online broker for household products and services. NuCom increased its stake from 42 percent to 94 percent in a deal worth €140 million; it purchased a 42 percent stake from General Atlantic and the rest from the founders of Aroundhome Mario Kohle (8 percent) and Robin Behlau (2 percent). After this deal is closed, NuCom Group will hold a majority stake in each of its ten portfolio companies. 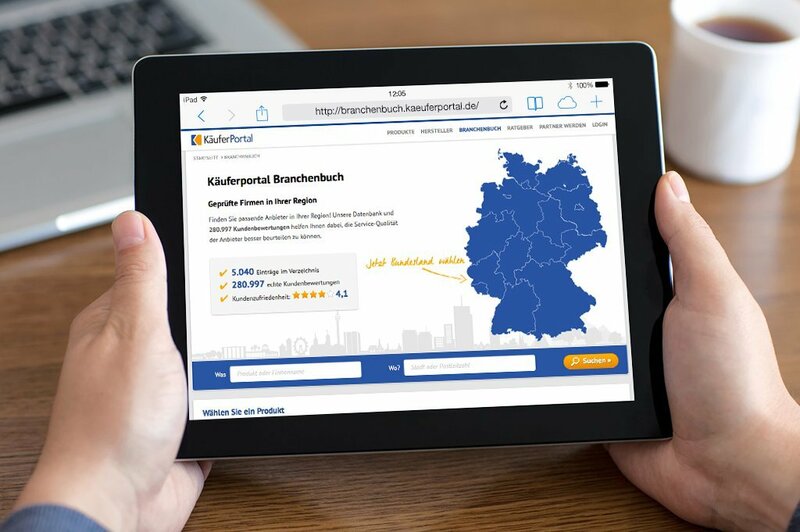 Founded in 2008 and previously known as Käuferportal, Aroundhome has been active in the DACH region, brokering around-home services and products. According to the company’s data, its revenues have been increasing by some 35 percent yearly since 2014.